Microsoft CEO Steve Ballmer has dropped a bomb today, admitting at the Microsoft stockholders’ meeting that Microsoft thinks of developing Windows 8 for smartphones. 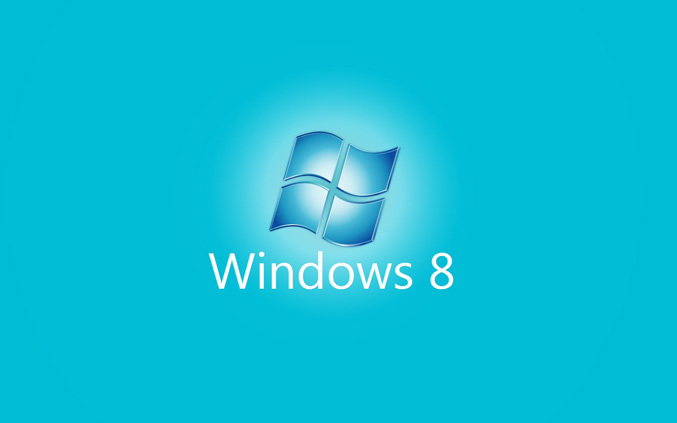 In a response to a question whether we are in the post-PC era, Ballmer has said that we will always be in the Windows era and that means Microsoft will also take its Windows 8 OS to mobile phones. While Microsoft has always had software for cell phones, this is the first time a Microsoft CEO has discussed a version of Windows 8 for handsets. In an attempt to unify the desktop and mobile platforms Microsoft will most likely use the same NT kernel for both desktop and mobile Windows 8 although it is very likely that there will be significant differences between the two versions. This is good news for users, because it means that transfer of applications from Windows desktop machines to mobile Windows devices and vice versa will become much easier.